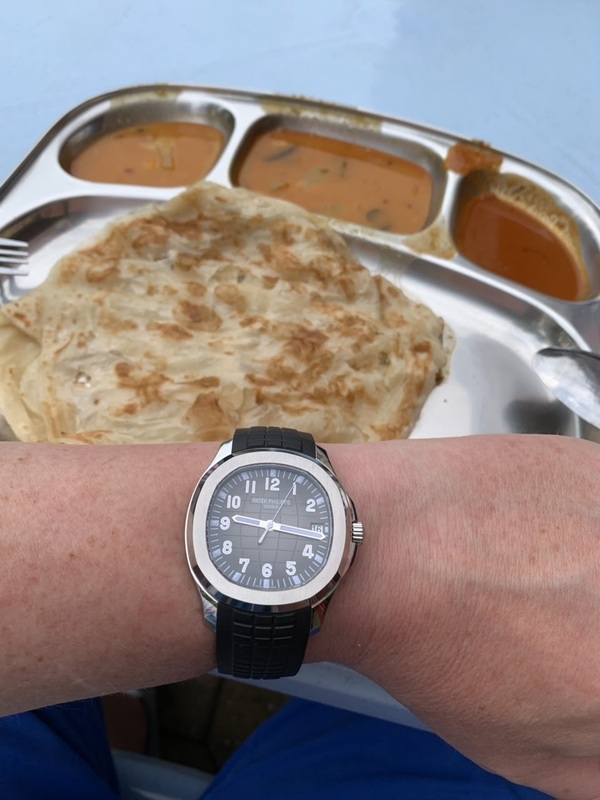 indulgence continues with your 5167 !! Enjoy !! That's what I call a clean look. 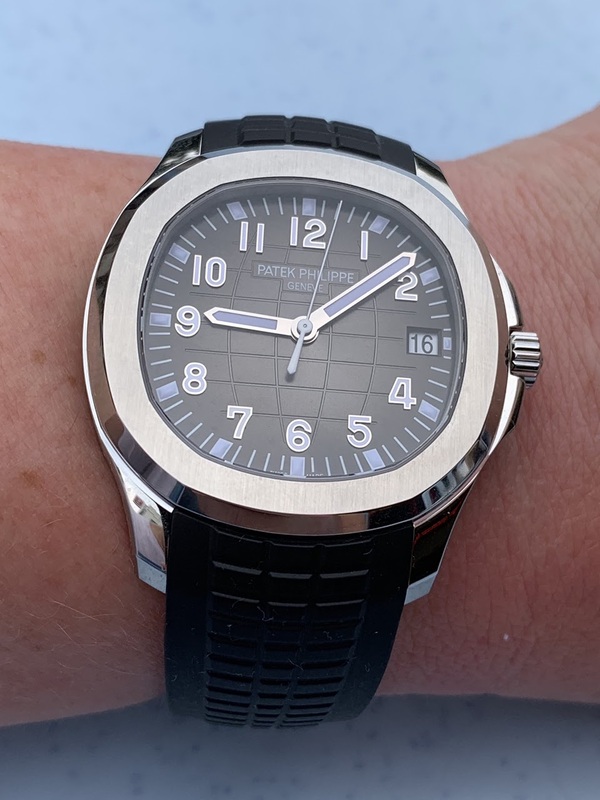 Hm... would Patek ever launch this model without date?